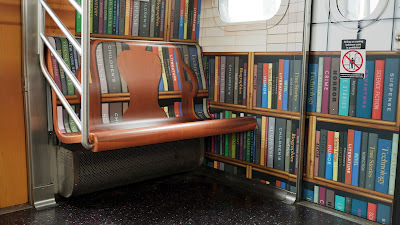 For the next six weeks, any member of the public in New York can head to subwaylibrary.com or download the New York Public Library's reader app, SimplyE, to have unlimited access to a wide selection of NYPL-provided e-books. The initiative also aims to promote the free Wi-Fi service at each of the subway's underground stations, which rolled out late last year. 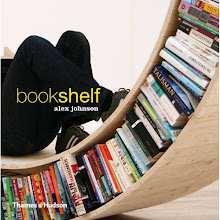 When users log onto the service, a link to the Subway Library website will appear, encouraging you to read a book instead of your Facebook feed. 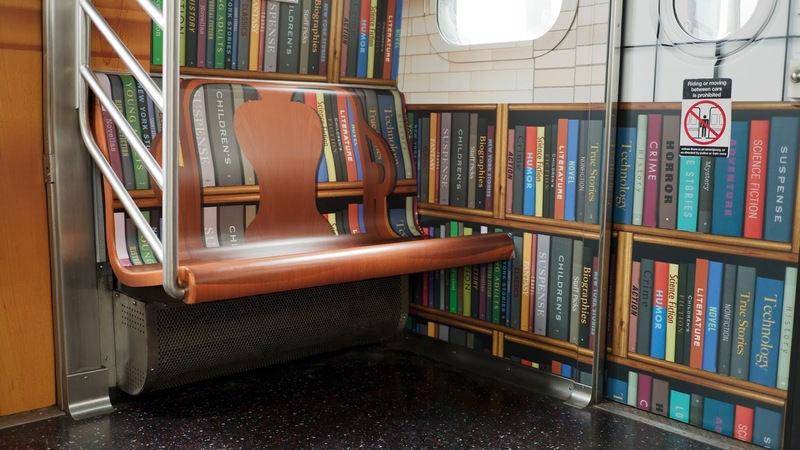 Library Train is designed to look like the iconic Rose Reading Room with the seats and walls on each car made to resemble bookshelves (and a faux–Gilded Age ceiling to boot). The train is scheduled to run on the E and F lines between Brooklyn, Manhattan and Queens.